We know diamond ring shopping can be both exciting and overwhelming! We began Legemdary to make the journey as stress-free as possible for you, so you can spend more time valuing your moment and less time worrying about finding the ideal ring at the ideal price. Take some time to get to know our policies and procedures. Please let us know if there is anything we can do to improve your engagement ring shopping experience. If you have an questions or comments please email moments@legemdary.com or call 1-888-245-4089. We are always happy to hear from you! We ship diamond engagement rings domestically in the United States. At the present moment we do not ship internationally. Legemdary’s orders are shipped with the reliability and accountability of FedEx shipping. We can deliver to your home, business, or closest FedEx location. Regardless of the total order amount, Legemdary provides fast, secure, and free shipping on all order destinations. All shipped orders are fully insured during transit to ensure the maximum security. A signature is required at the time of delivery. Make sure to inspect the packages for any signs of damage or tampering before signing and accepting. Your engagement ring will generally arrive between one to three weeks after your order is placed. Our quality assurance team carefully inspects every diamond before crafting your engagement ring. If you need your ring delivered sooner, we can expedite some orders. To find out if your order can be expedited, contact our Customer Service Department at 1-888-245-4089. Contact our Customer Service department at 1-888-245-4089. Returned merchandise must be undamaged and in "new and unused condition." The returned merchandise must be accompanied by the original GIA laboratory grading report. We accept all major credit cards (Visa, MasterCard, American Express, and Discover), as well as PayPal, certified checks and money orders, and wire transfers. Credit card orders can be placed online or over the phone with our customer service department. For security purposes, Legemdary may request additional documentation (such as drivers license, photocopy of credit card, etc.) on some transactions. Legemdary only collects sales tax on orders that are shipped to New Jersey. Legemdary diligently protects and secures our customers' purchases and information. We use secure encryption and fraud protection for all credit card transactions. All sensitive data is encrypted using 256-bit Secure Socket Layers (SSL). We provide one free resizing within 30 days of purchase. If you need help determining your ring size please refer to our ring size advice page. Every finished engagement ring will be accompanied by a full insurance valuation. 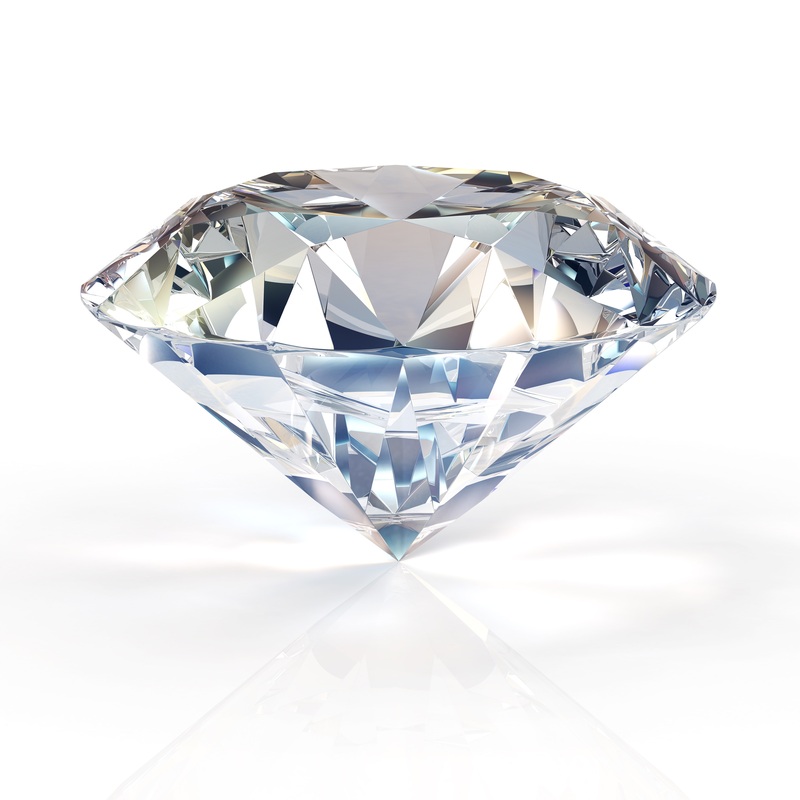 We provide you with an insurance appraisal that you can use to obtain coverage, we do not provide jewelry insurance. All engagement rings purchased from Legemdary are eligible for free maintenance in the first year of purchase. You may also return your jewelry to our offices for free prong tightening, repolishing, and cleaning. Contact Customer Service at 1-888-245-4089 for more information.